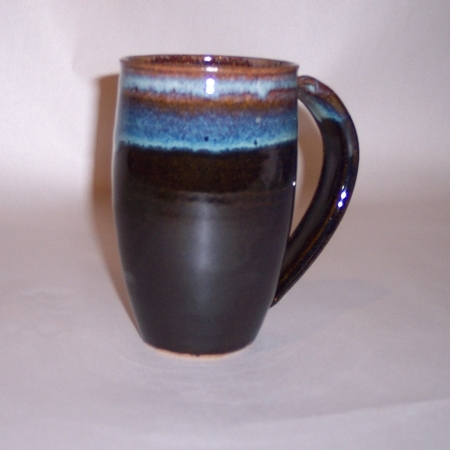 Potteryworks will be selling at the Brattleboro Winter Market which opens on Saturday, Nov. 3, 2018 at the Church Building on Flat St. in Brattleboro, Vt. The hours at 10 AM until 2 PM. 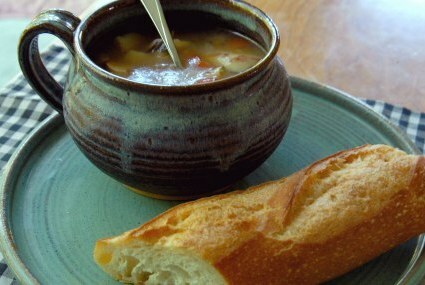 Potteryworks will attend every Saturday(weather permitting) through March 2. 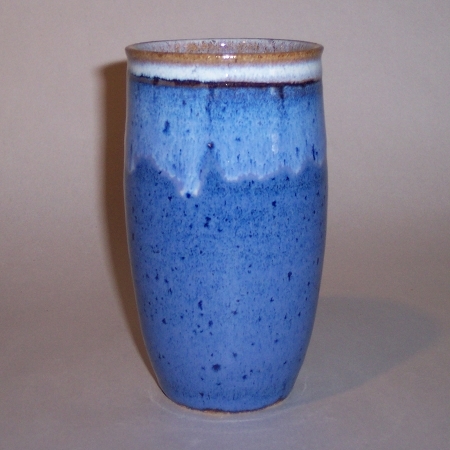 The Potteryworks studio and online store will be closed from lat Feb, 2019 to April 1, 2019 due to orthopedic work. 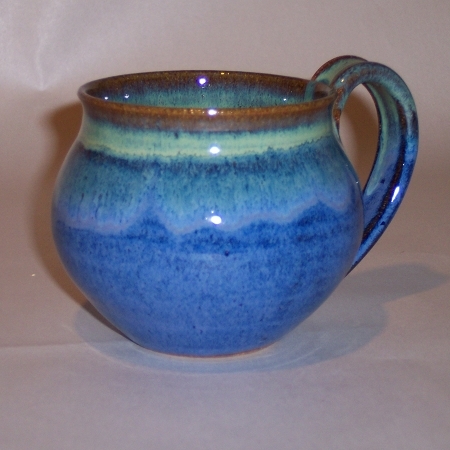 Pottery Works has made functional stoneware pottery in Vermont and marketed it nationwide since 1972. 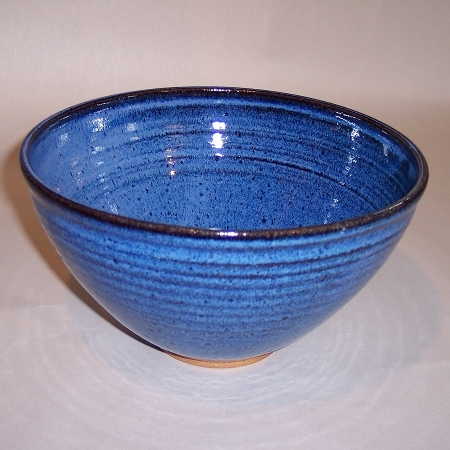 This handmade pottery is glazed in cobalt blue, sky blue, sage green, earth, plum, and black. 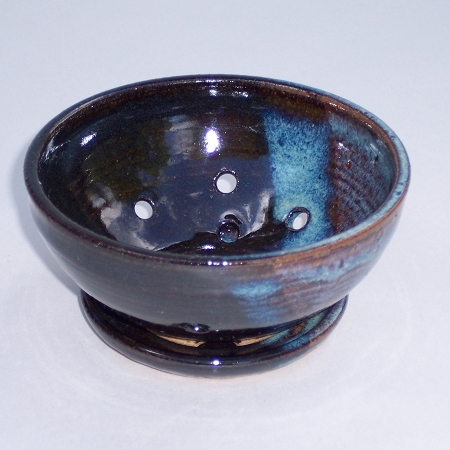 Each piece of this wheel thrown pottery is individually thrown by only one potter. 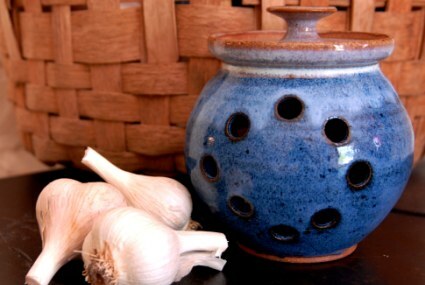 Then each piece is personally fired by the potter to achieve the blue, green or other glazed finished handmade pottery. 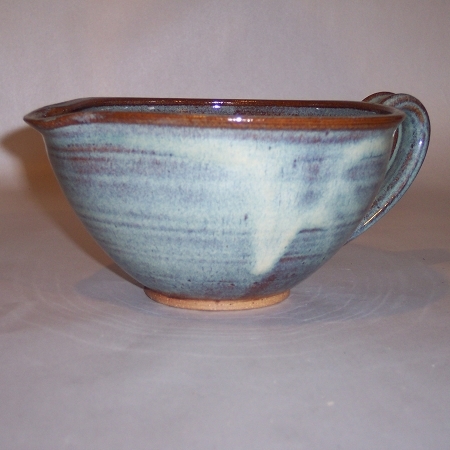 Hand thrown pottery mugs, bowls, berry bowls, casseroles, plates, teapots, vases, pitchers, cream and sugars, and planters are just some of the stoneware pottery items available on this site. We maintain a large inventory. 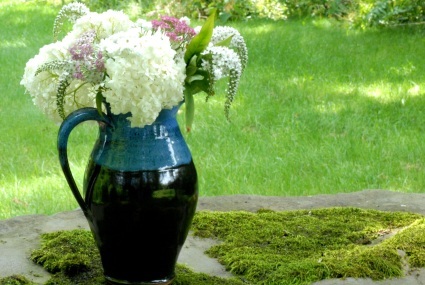 However, many pieces of this handmade stoneware pottery must be made to order. Currently, most items not in stock are shipped within 3 weeks although larger orders can take longer. Plates orders are currently running at least 3 months out.